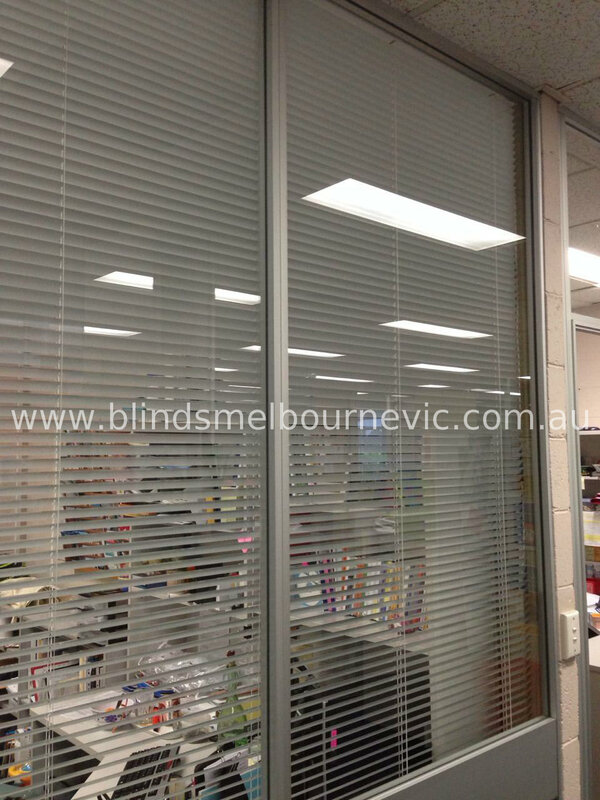 Choosing the right blinds will bring your living or working environment to the next level. 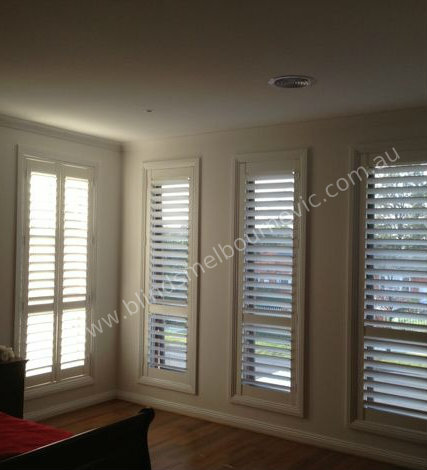 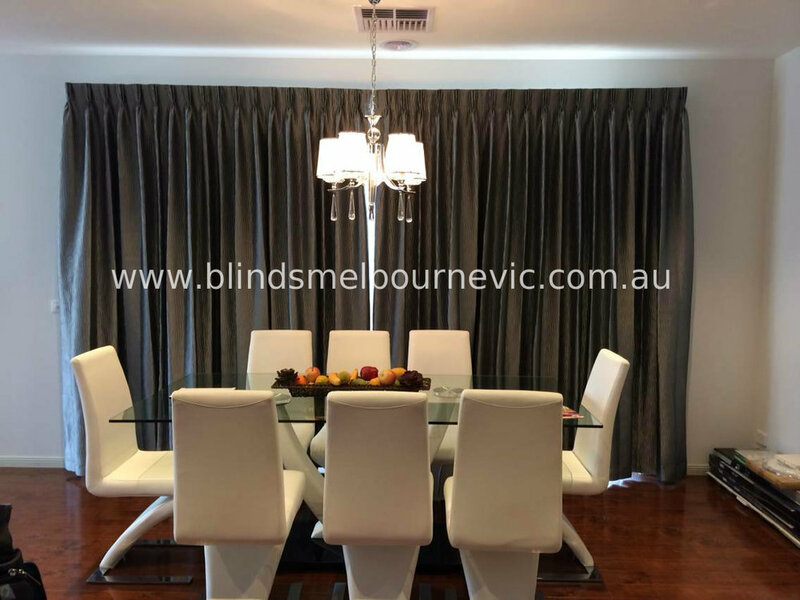 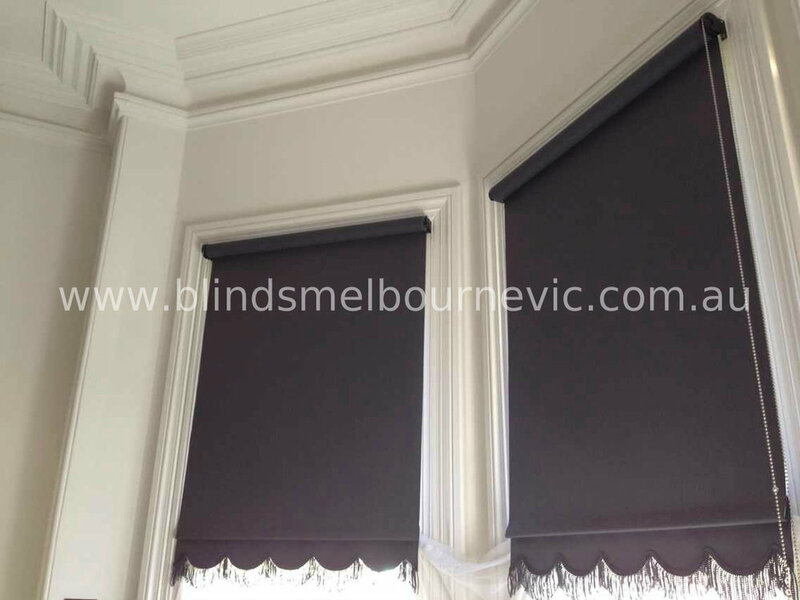 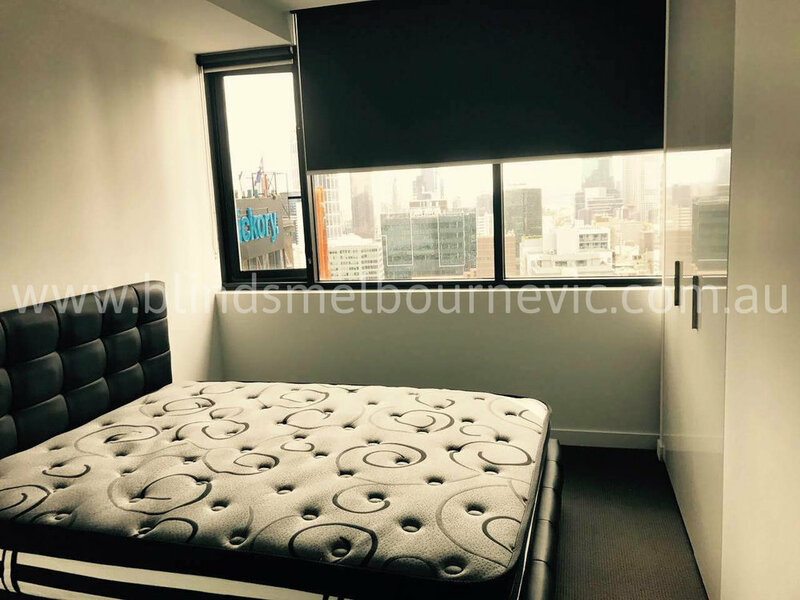 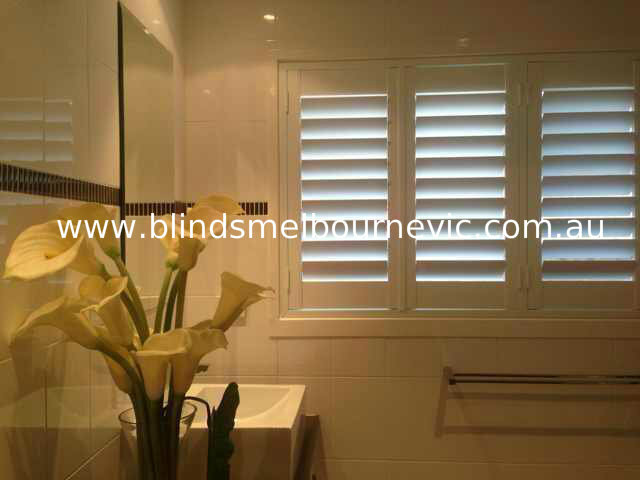 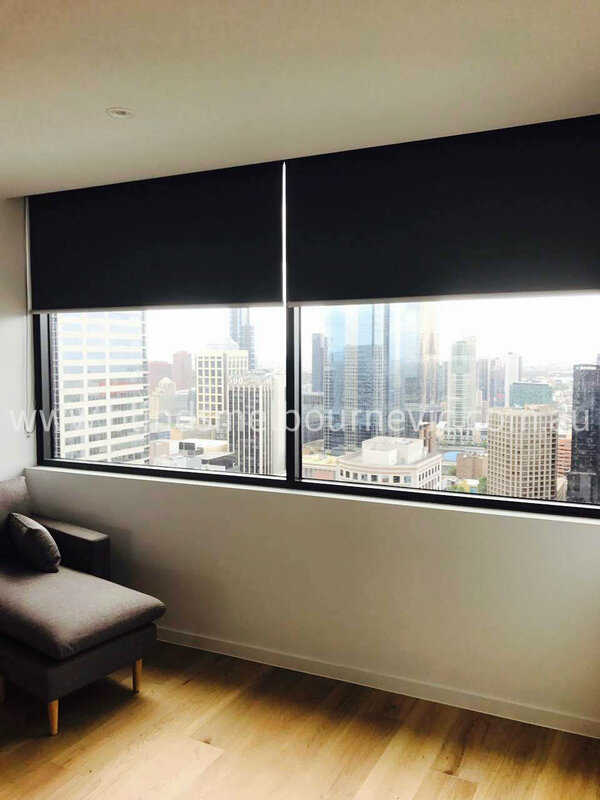 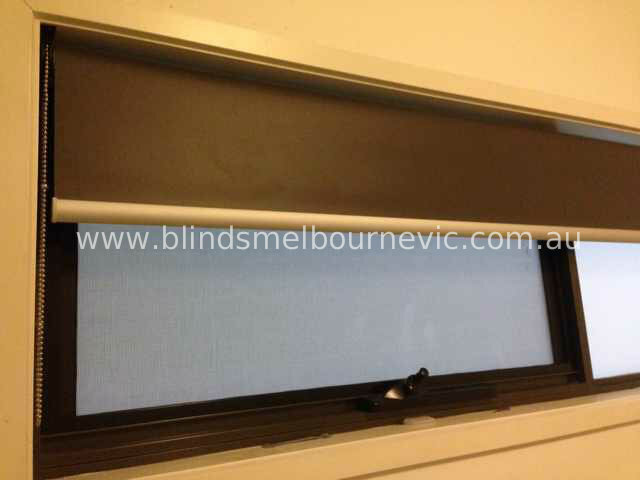 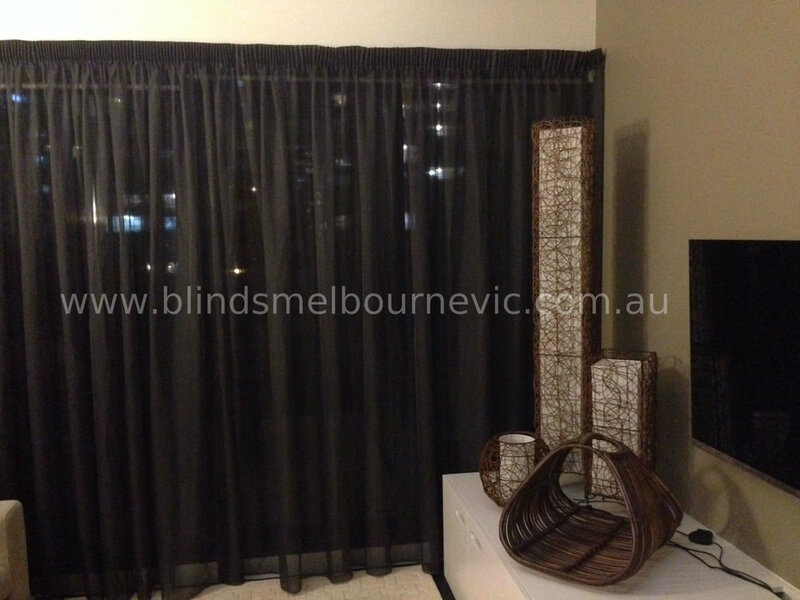 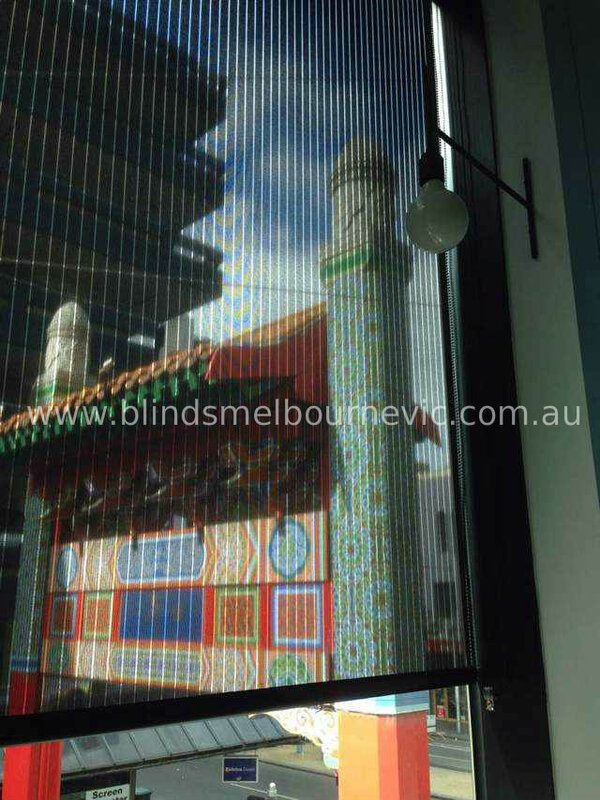 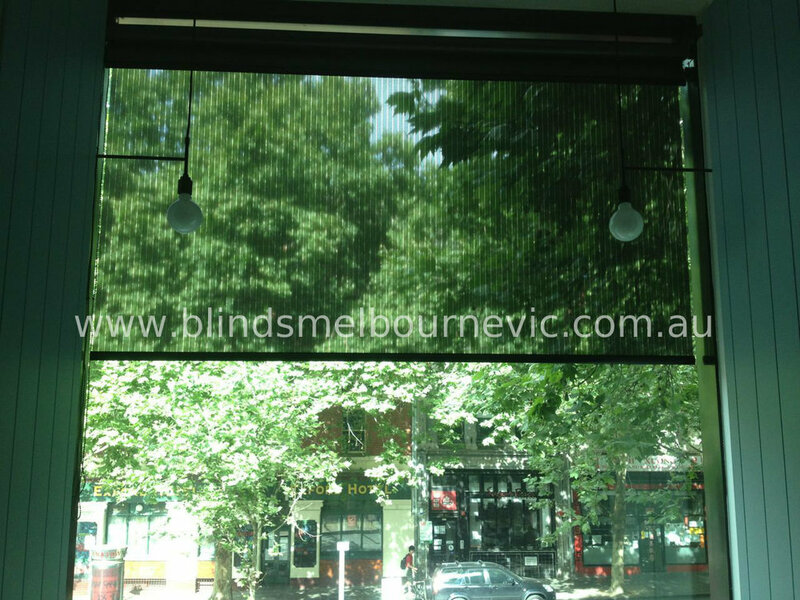 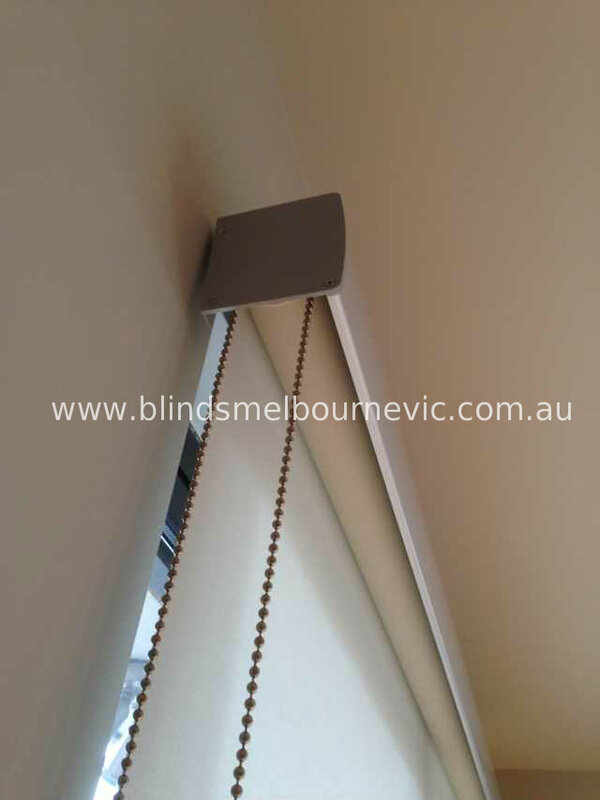 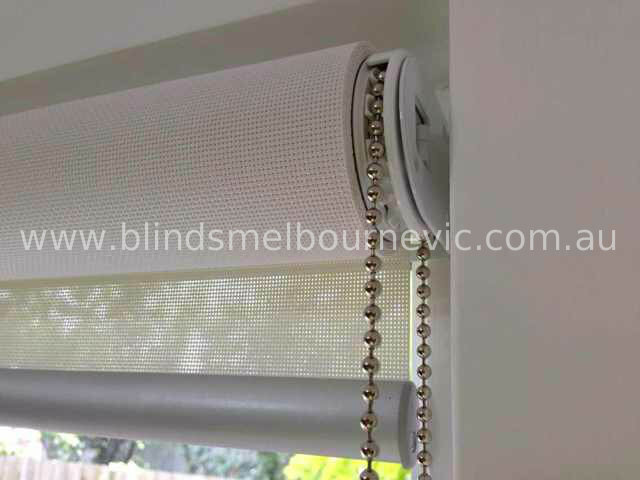 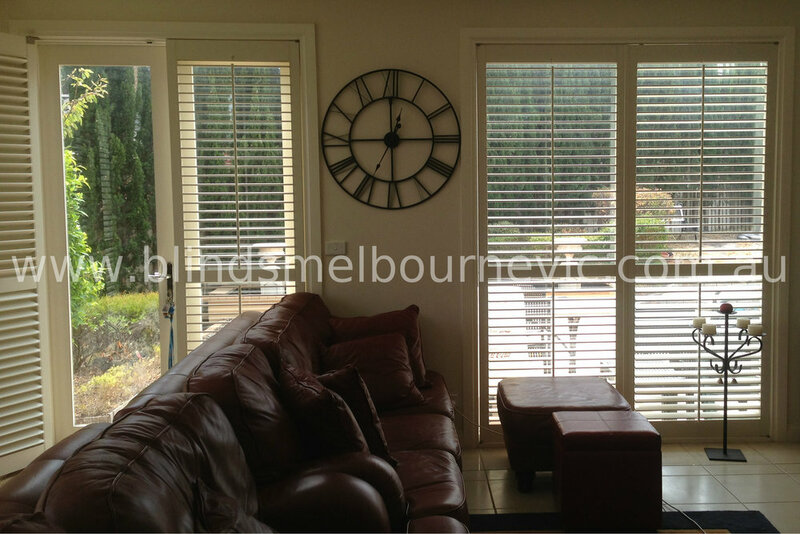 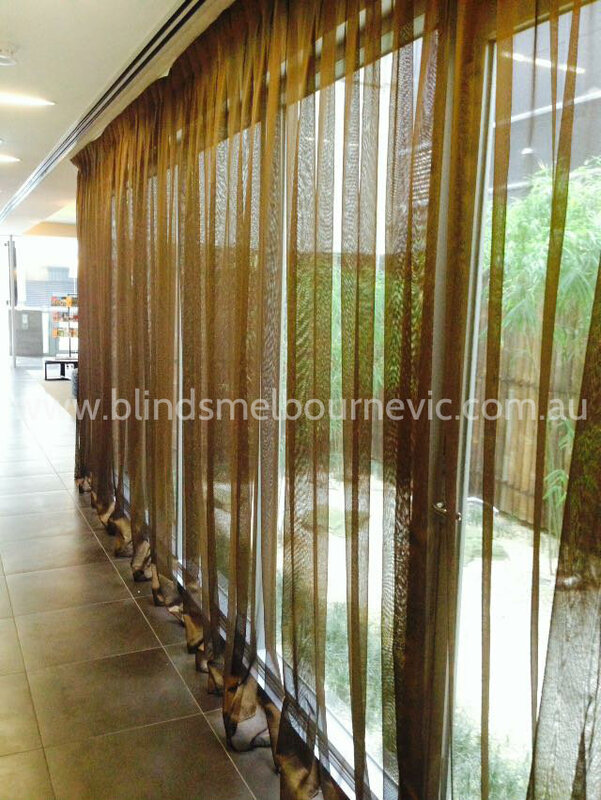 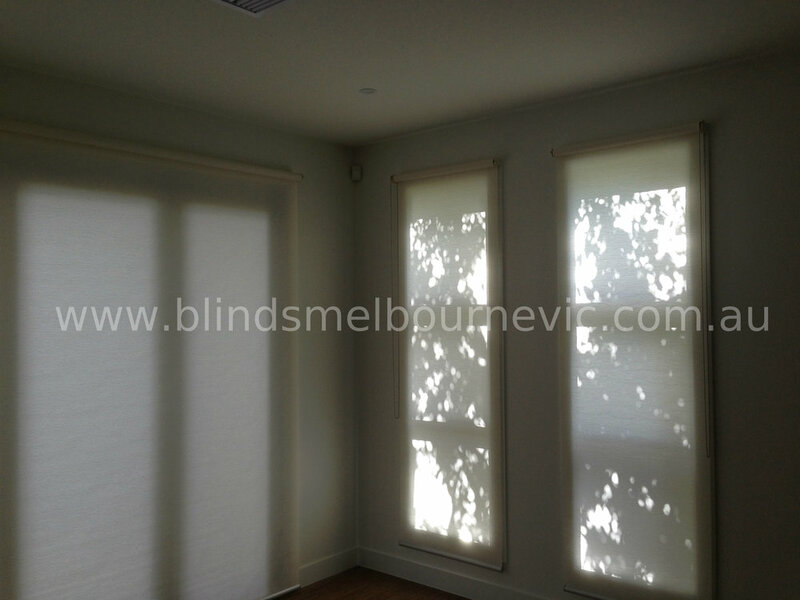 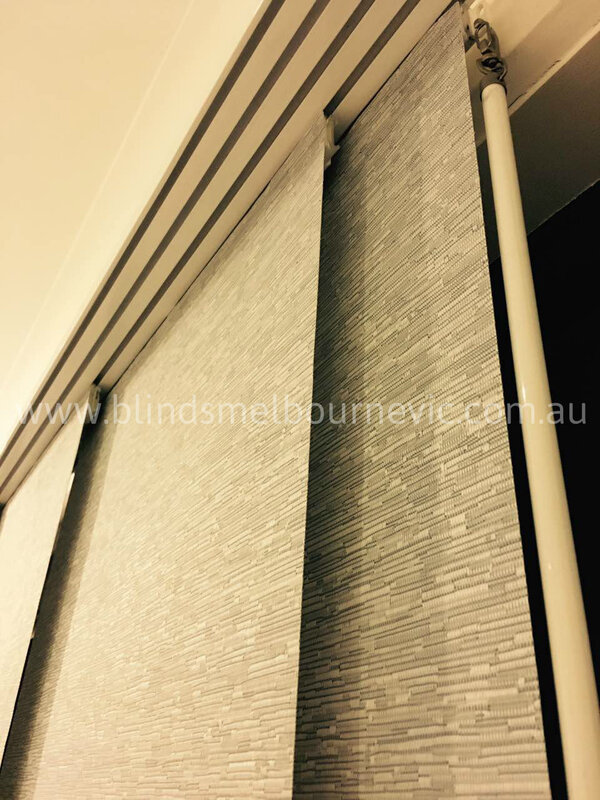 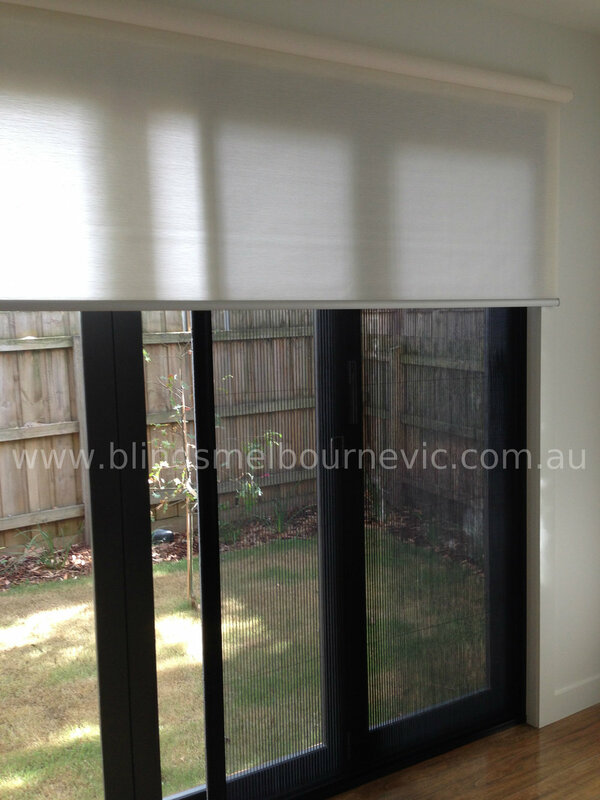 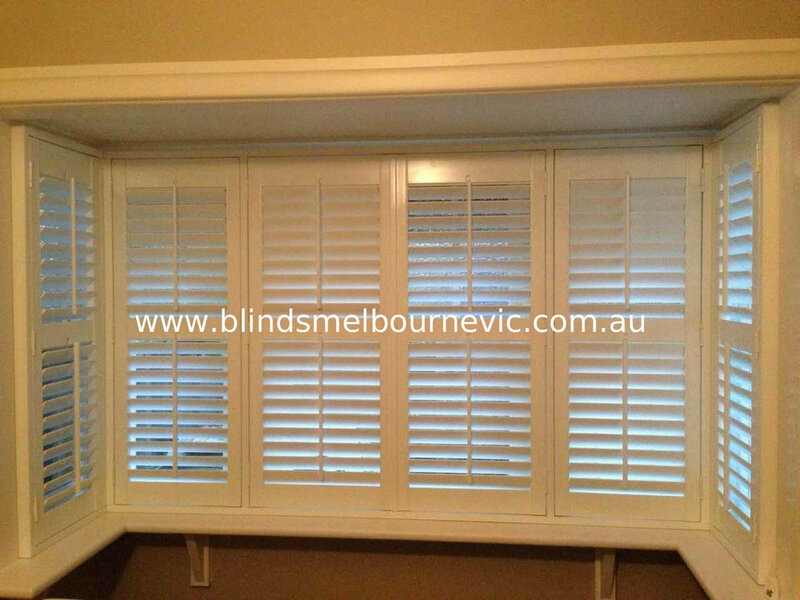 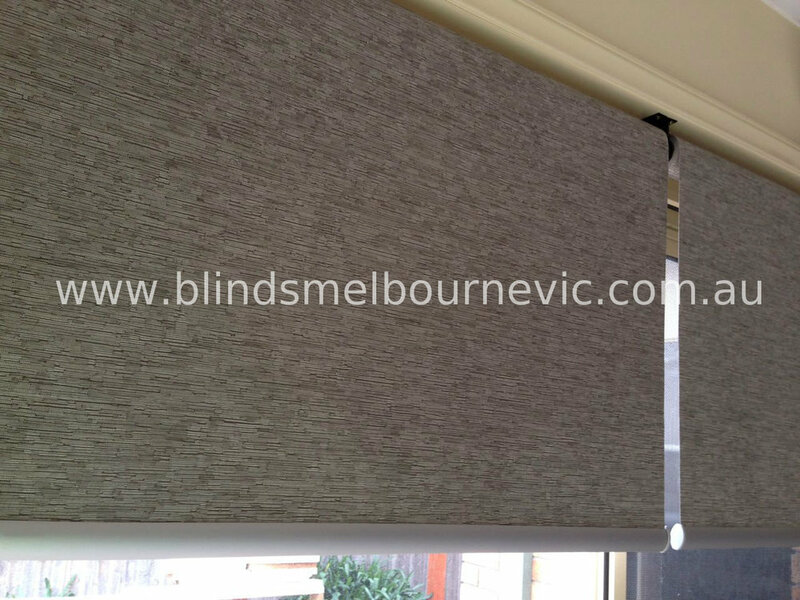 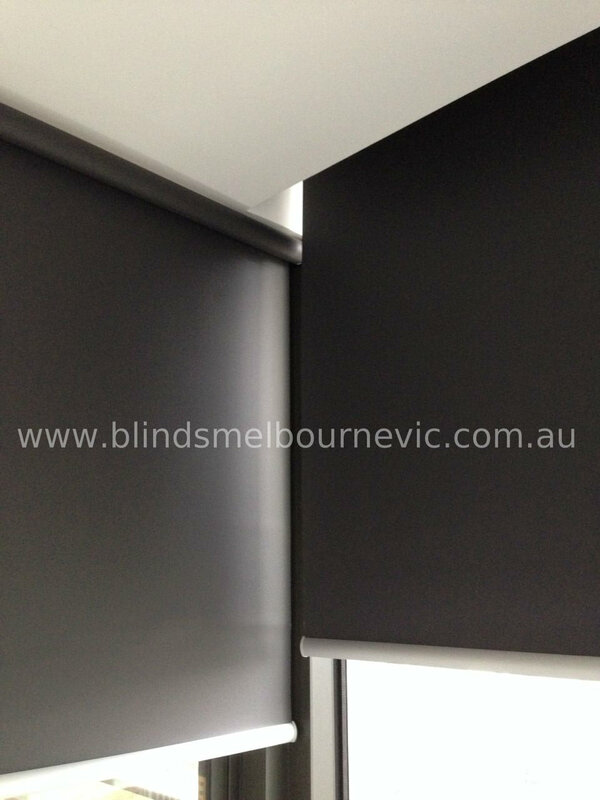 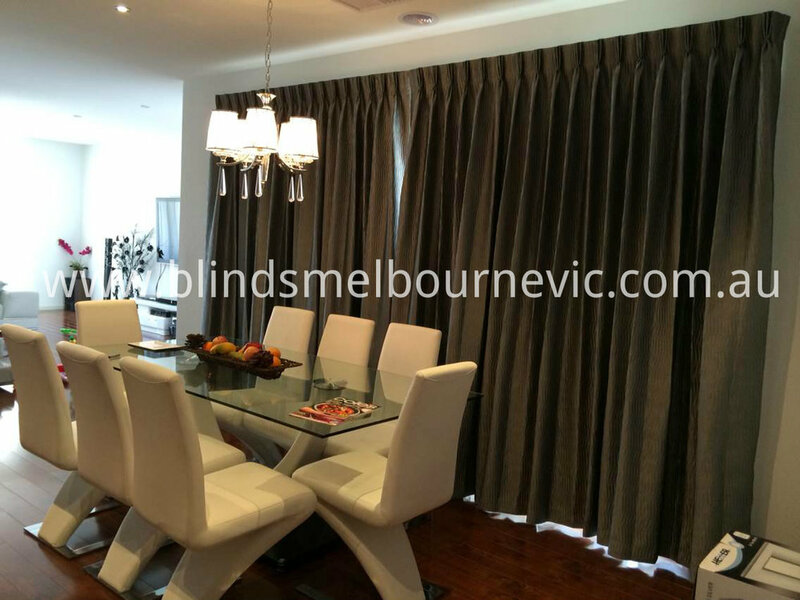 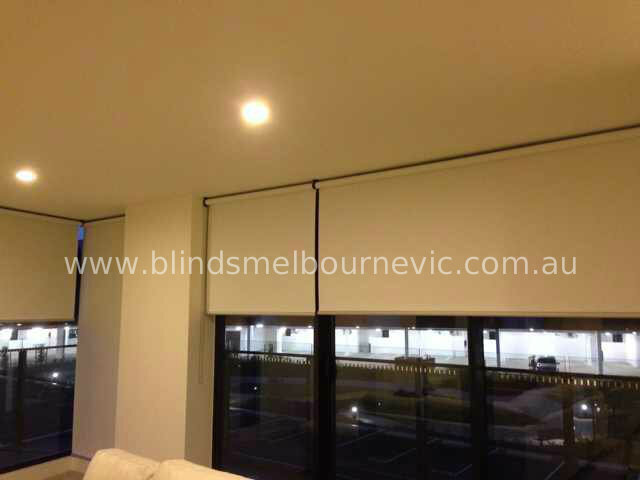 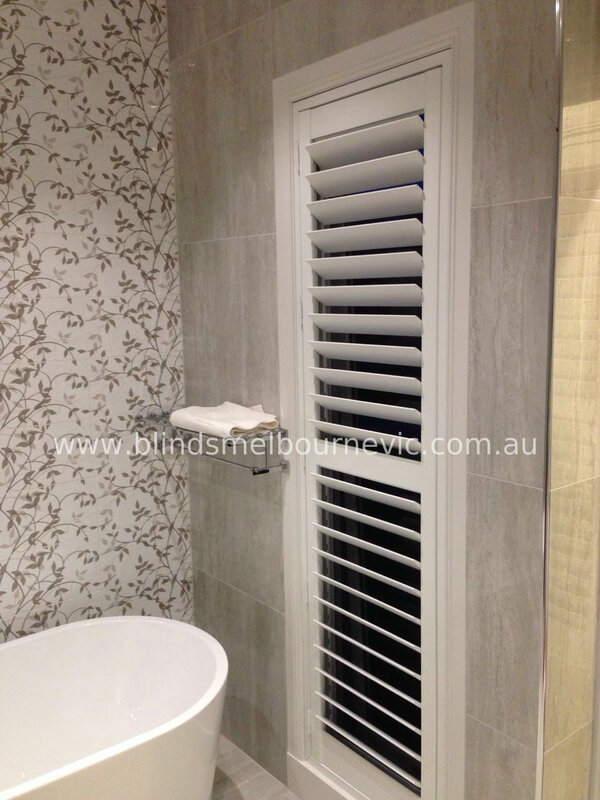 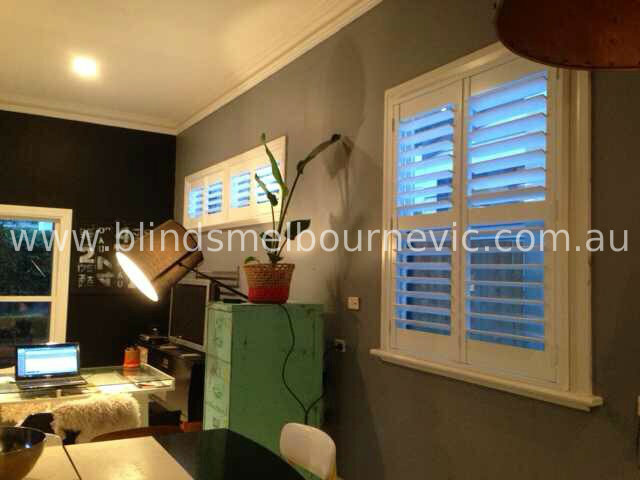 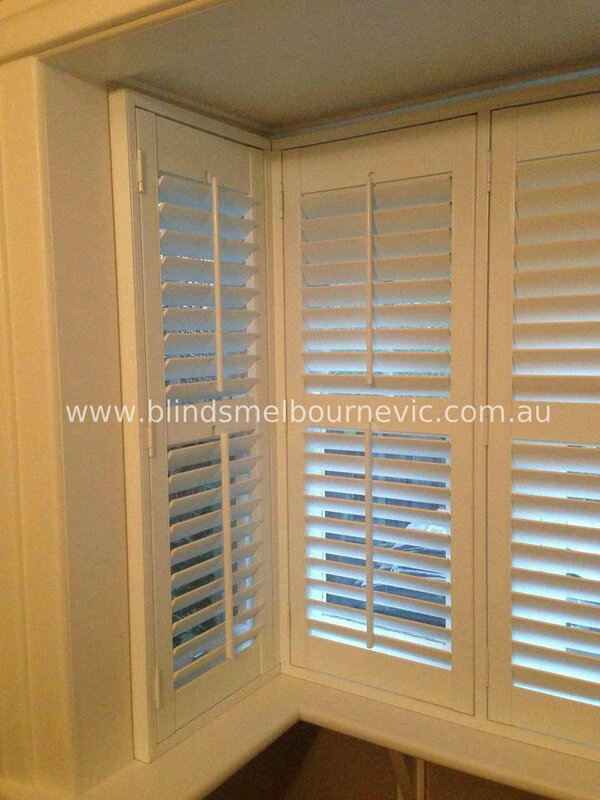 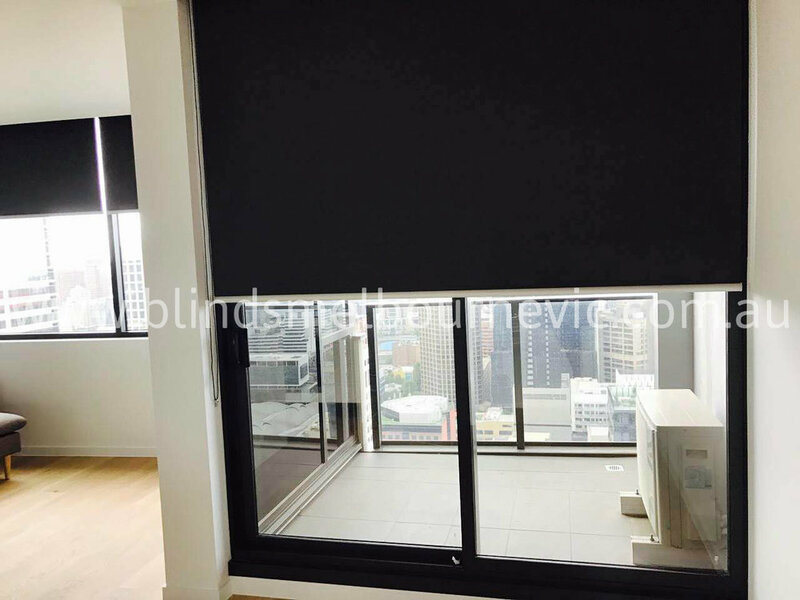 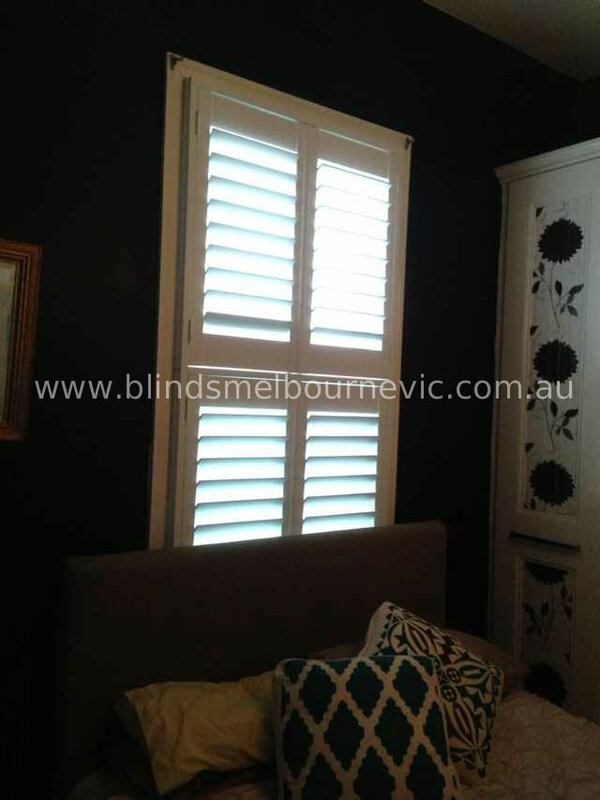 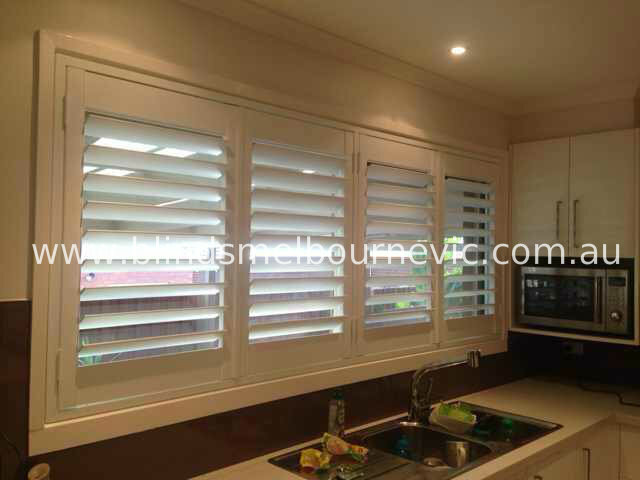 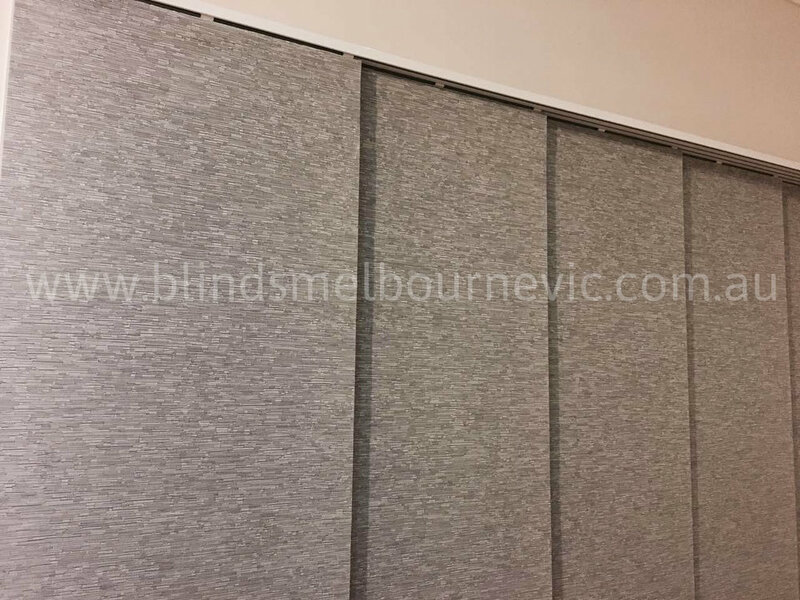 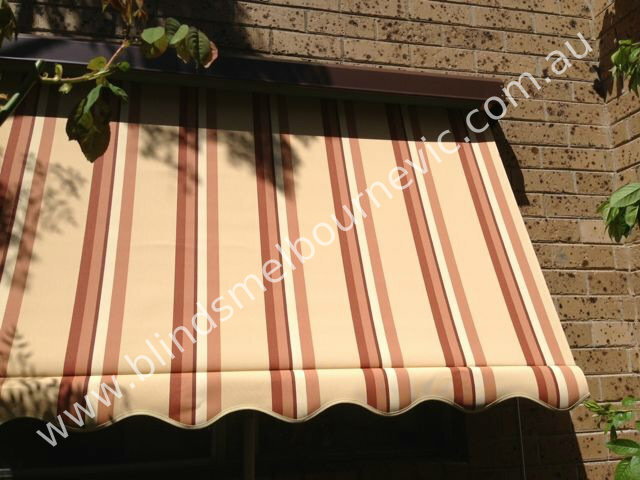 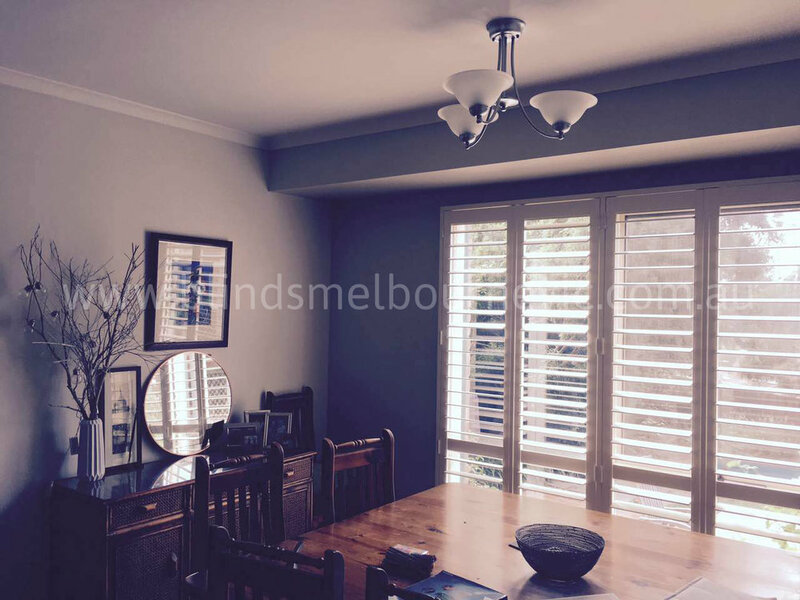 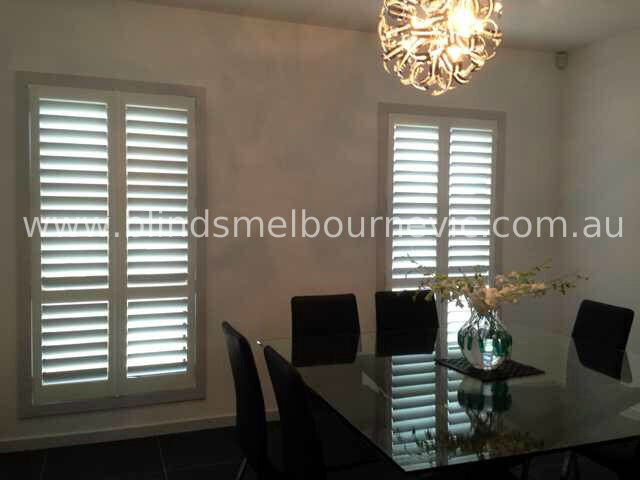 At Blinds Melbourne Vic, it's our priority to assist you on picking the perfect match through years of experiences. 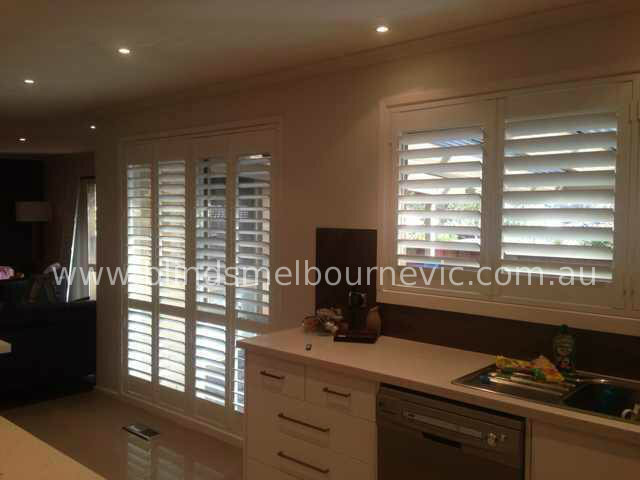 Simply give us a call or visit our showroom to explore the world of in-house-decoration. 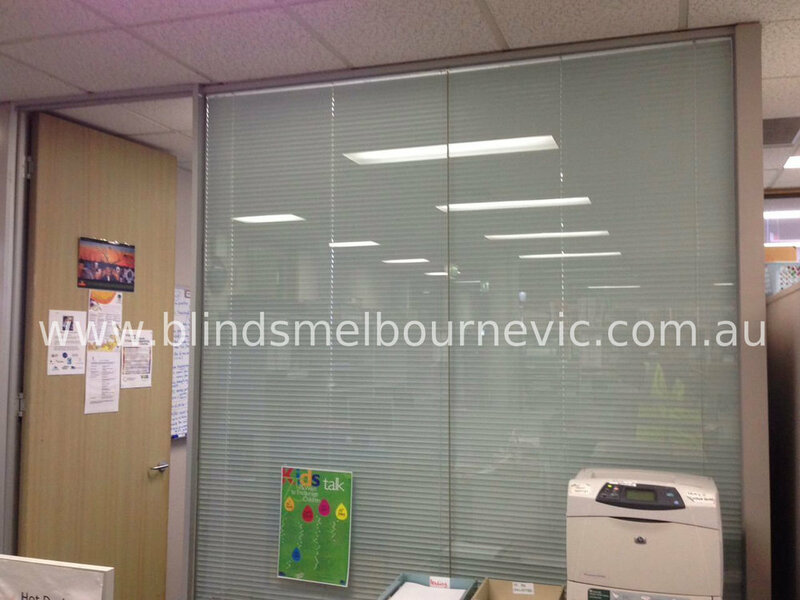 If you're not sure about the blinds types, our current jobs below may bring you some ideas!